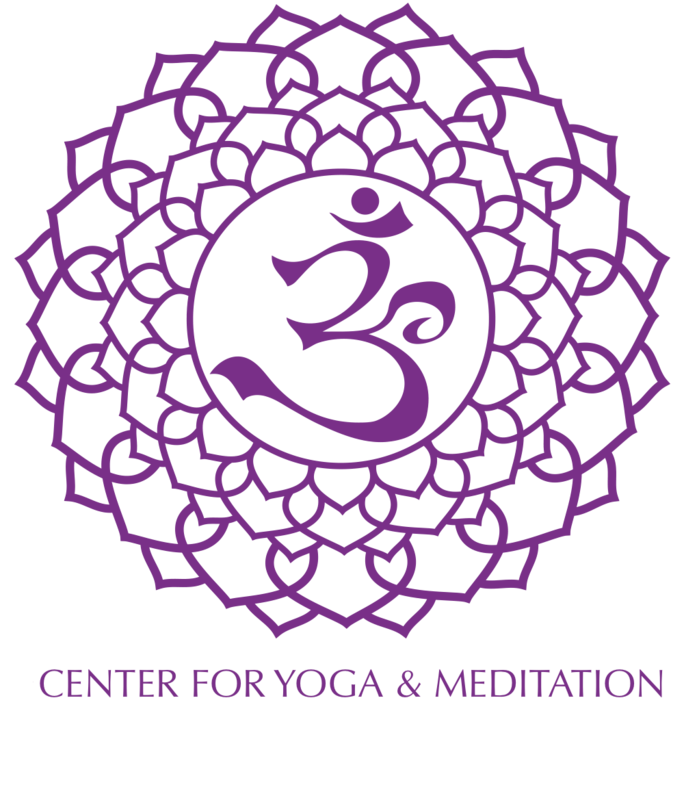 Experience the sacred space of Yoga & Recovery. Authentic teaching grounded in wisdom and compassion. Stay sober, love your life and the people in it. A mind melting, spiritual overhaul for the love of it! work one on one with Kathy Ready! Set! Grow! Take a 2 day grace filled journey inwards. Embodying the 12 steps through yoga & meditation. Exotic getaways filled with all your favorite things. Yoga, relaxation, nourishing healthy food, great people, adventure, and personal growth. Kathy Holmes has true gift to have you look at your situation and life from a different perspective. Her unique insight and understanding of how the mind works has given me so many aha moments. I am able to see how my thinking is from my ingrained childhood upbringing. Truly understanding all issues in this life are from childhood. Kathy gives you the tools to navigate you through that process. She has wisdom and insight beyond her years and has helped me transform my life dramatically. She is an amazing mentor, teacher and I am truly blessed to know her, call her a friend and have her in my life! If you are struggling with any issues, Kathy can transform that instantly and break the patterns and behaviors that have kept us locked in our conditioning. I have been practicing yoga for many years and have studied with many different teachers during that time. That being said, Kathy is an exceptionally gifted teacher that I would highly recommend. She has a gentle and nurturing way about her which translates to the studio and the practice. For me, yoga represents more than being able to perfect a pose…it is a whole body experience that encompasses the mind, body and spirit. And I really feel this when I take a class with Kathy. She guides you through the poses but makes you aware of what they mean on a deeper level. Her instruction has strengthened my practice and brought an aspect of spiritual understanding I did not have before. My life was forever changed 4 years ago when I decided to begin the practice of yoga at the studio of Kathy Holmes. Because of her unique style of teaching I willingly and rapidly became a devotee. I learned to tone my body, to correct my posture, to meditate, to be confident and love myself and just ‘yoga’ my way out of mental and physical pain whenever I am stressed. It is the voice of Kathy Holmes I hear in my head that guides me whenever and wherever I practice. Kathy expertly guides her students while weaving her heart and spirit into each practice. We learn how to use our breath, to restore and balance our bodies and minds, to meditate and to accept the blessings she gifts to us at the end of each practice. I am grateful Kathy Holmes was placed in my path and I am especially grateful for the the peace and wisdom I experience daily because I accepted all she has to offer through her teachings. I am truly blessed. Thank you Kathy. Namaste.